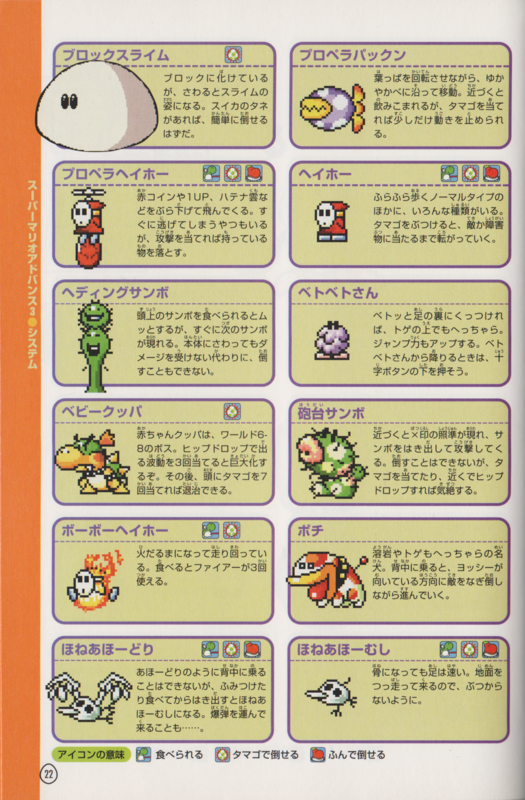 Pokeys are enemies appearing in Super Mario World 2: Yoshi's Island, its remake Yoshi's Island: Super Mario Advance 3, and Yoshi's New Island. Pokeys bounce Needlenoses on their heads. 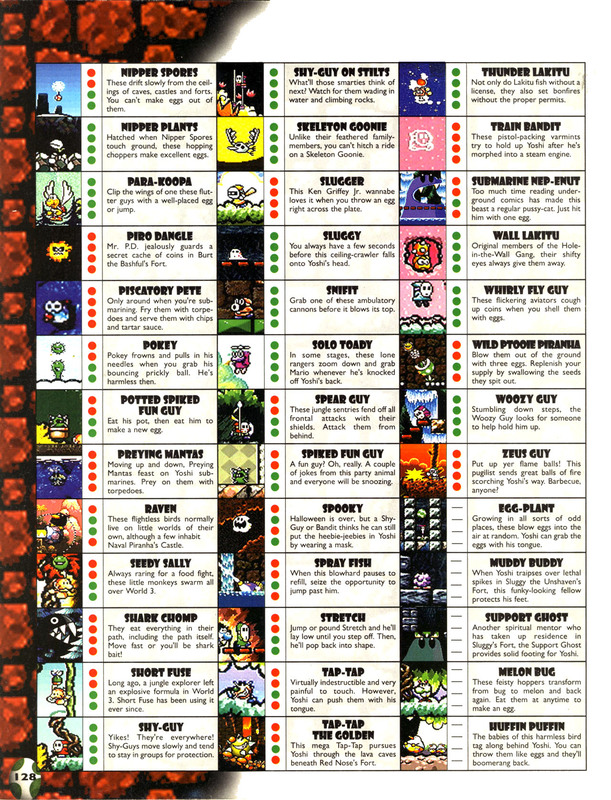 If Yoshi defeats the Needlenose, the Pokey frowns and lies down, becoming harmless. However, it produces another Needlenose shortly afterwards. Pokeys cannot be defeated. 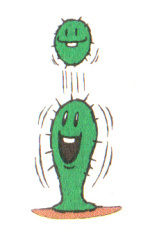 This variety of Pokey reappears in Yoshi's New Island, alongside normal Pokeys. This page was last edited on August 31, 2018, at 14:33.